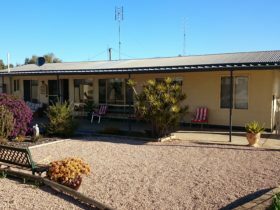 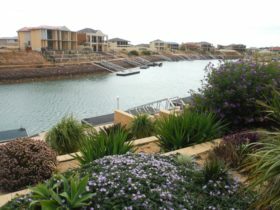 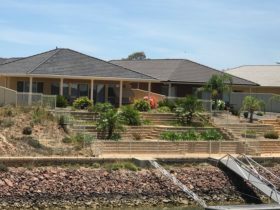 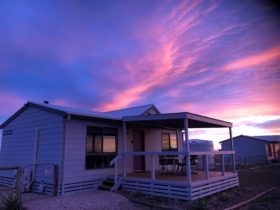 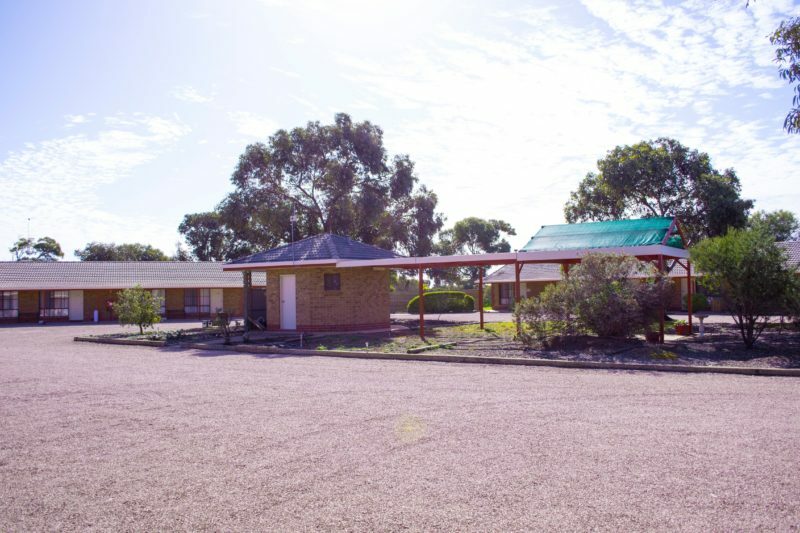 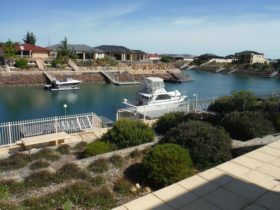 Set on a quiet 7-acre property, Kadina Gateway Motor Inn is nestled into seven acres on the beautiful Yorke Peninsula. 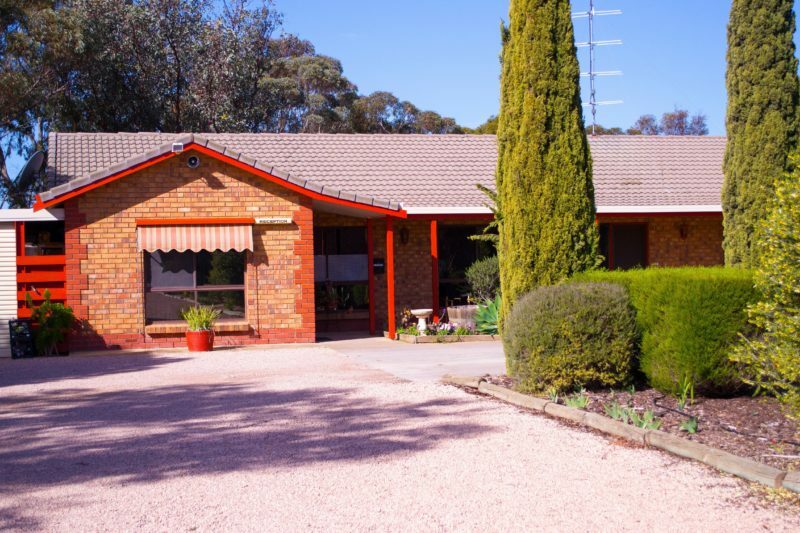 Featuring a swimming pool, barbecue area, ample parking and quiet nights – this is the best place from which to visit the Copper Triangle. 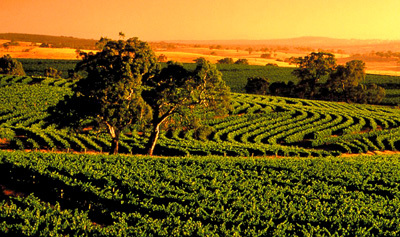 Come enjoy our country service and hospitality. 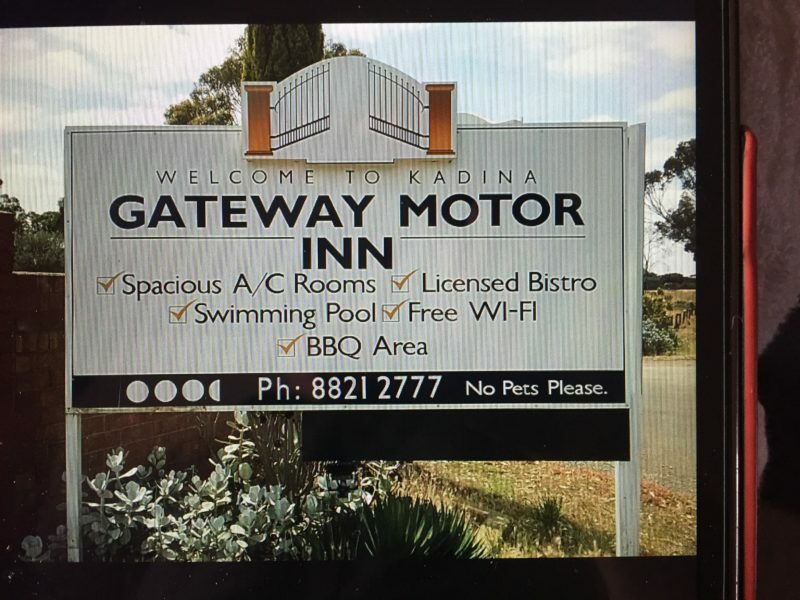 Double motel room with ensuite, air conditioning, tea and coffee making facilities and one queen size bed. 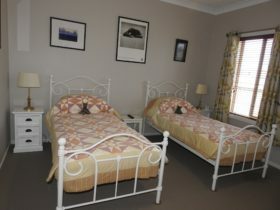 Twin motel room with ensuite, air conditioning, tea and coffee making facilities, one queen size bed and one single bed.